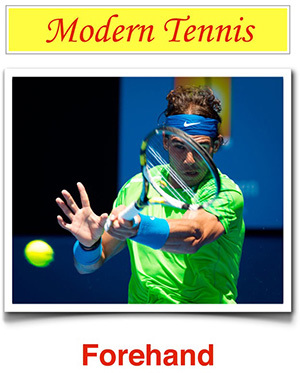 4tennis - Are you a player or just a hitter? Are you a player or just a hitter? This article comes from my daily experience as a coach. In it, we will talk about one of my students, "R," and the struggles he has faced. I don't mean to pick on R though, as he is only one of millions of tennis players trying to improve their tennis games. He is simply my teaching tool.